You know, the time where your hands dry out and get all cracked if you don't pay attention to them? 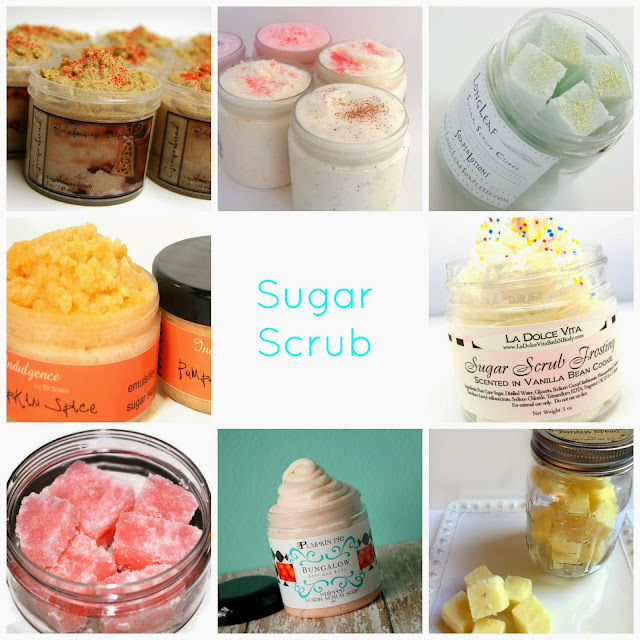 With everything from pumpkin spice or chai tea, to fresh grapefruit and "French Country Morning", there is a scent of sugar scrubs for everyone!!! Each of these shops has tons more scents of sugar scrub, plus soaps and other products. So go explore!